Sudipta Sen,chairman of the bust Saradha Group that left thousands defrauded, today said that the persons named by its arrested media CEO Kunal Ghosh, had no link with the company. 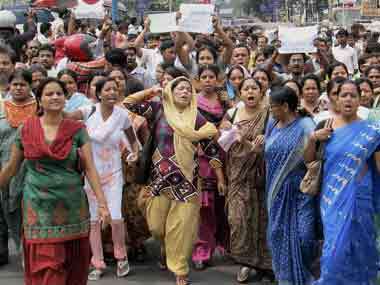 Both the opposition CPI(M) and Congress in West Bengal today demanded an immediate CBI probe in the multi-crore Saradha ponzi scam after disclosure of names, including that of Chief Minister Mamata Banerjee, in incarcerated Rajya Sabha MP Kunal Ghosh's Facebook post. 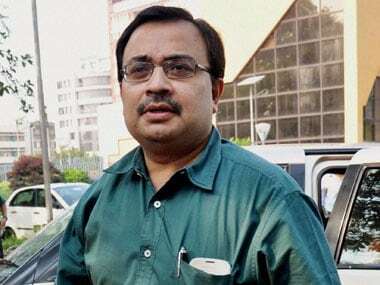 Court today rejected the bail plea of suspended Trinamool Congress MP Kunal Ghosh, arrested in connection with the Saradha ponzi scam, and sent him to five days police custody. 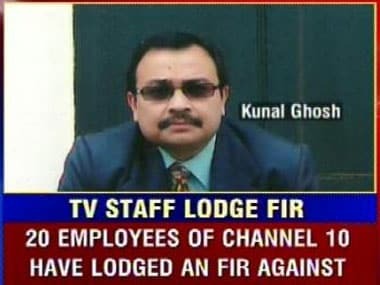 Police today carried out a raid at the house of suspended Trinamool Congress MP Kunal Ghosh in north Kolkata, a day after he was arrested in connection with the Saradha Group ponzi scam. Terming his arrest in the Saradha chitfund scam as a "conspiracy", suspended Trinamool Congress MP Kunal Ghosh today said, the police should take the help of West Bengal Chief Minister Mamata Banerjee and her two party leaders to find the truth behind the case. 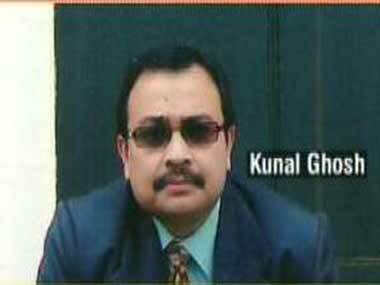 Suspended Trinamool Congress MP Kunal Ghosh was today arrested by the Bidhannagar Police in connection with the Saradha Group ponzi scam. 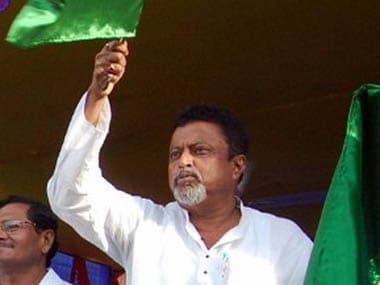 Trinamool Congress all-India General Secretary Mukul Roy today said he would not comment on the allegation by suspended party MP Kunal Ghosh that he was being made a scapegoat in the Saradha scam, saying 'nobody is above the law'. 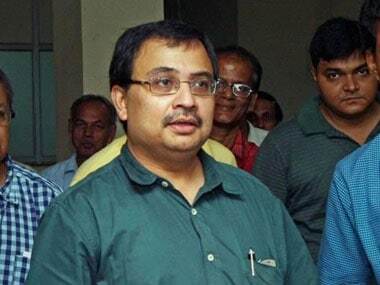 Dissident Trinamool Congress MP Kunal Ghosh was summoned again today by the Bidhanagar police for questioning in connection with the Saradha chitfund scam case. With Enforcement Directorate on his toes in the Saradha chit fund scam, member of Parliament Kunal Ghosh today met Finance Minister P Chidambaram and is believed to have submitted some documents.